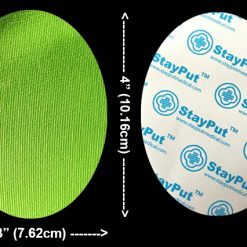 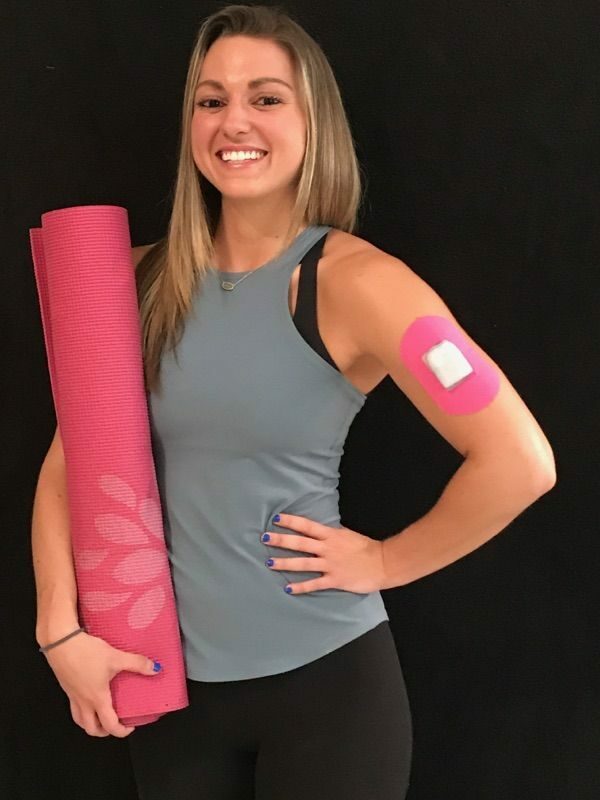 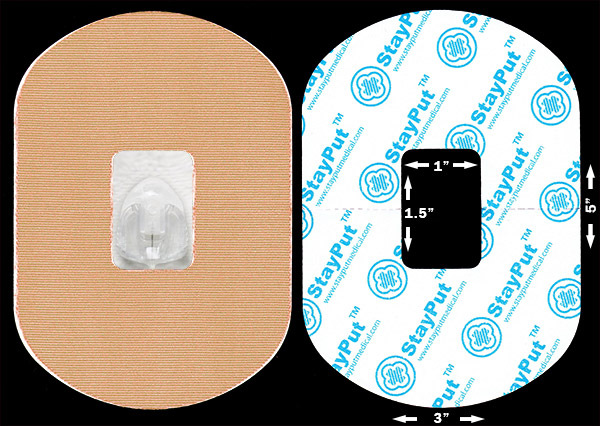 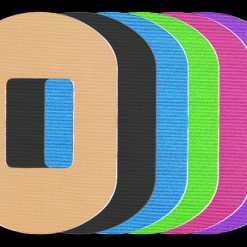 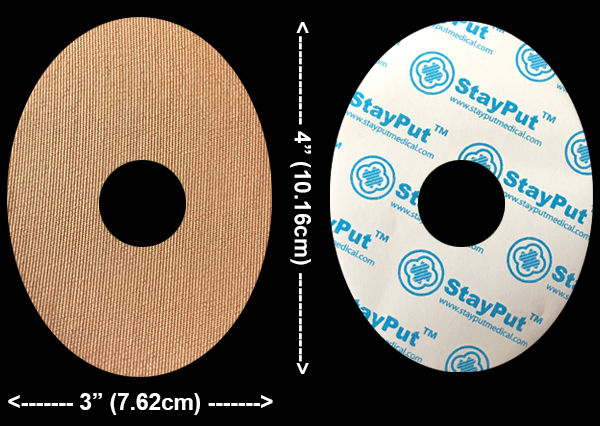 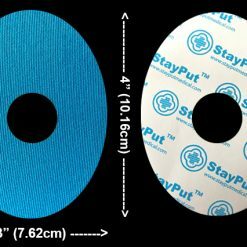 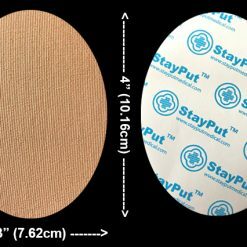 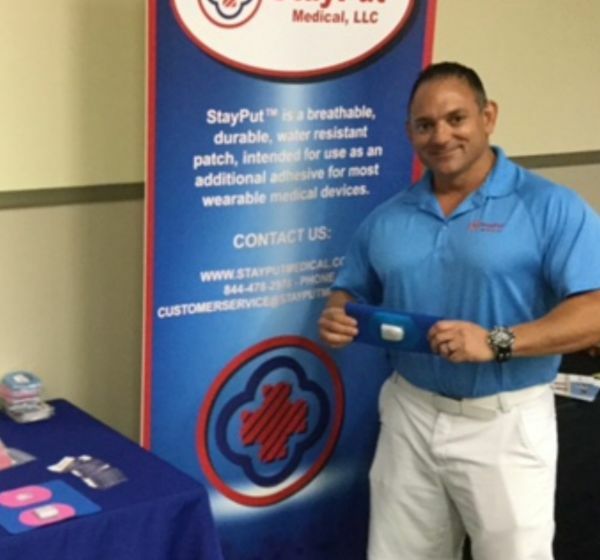 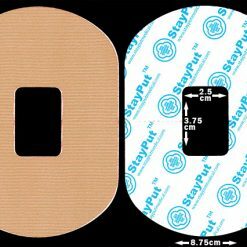 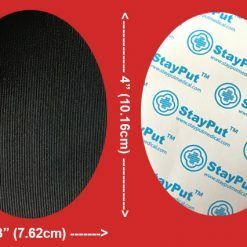 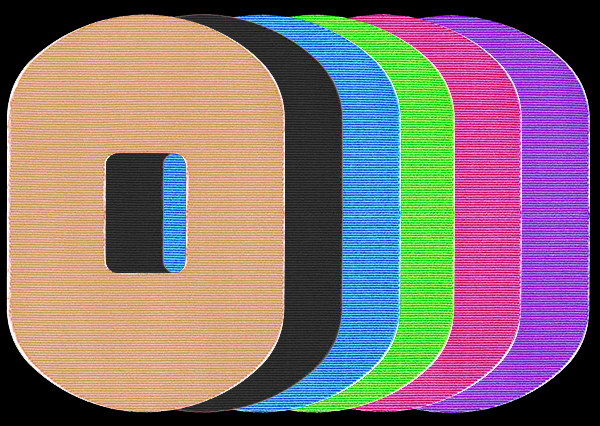 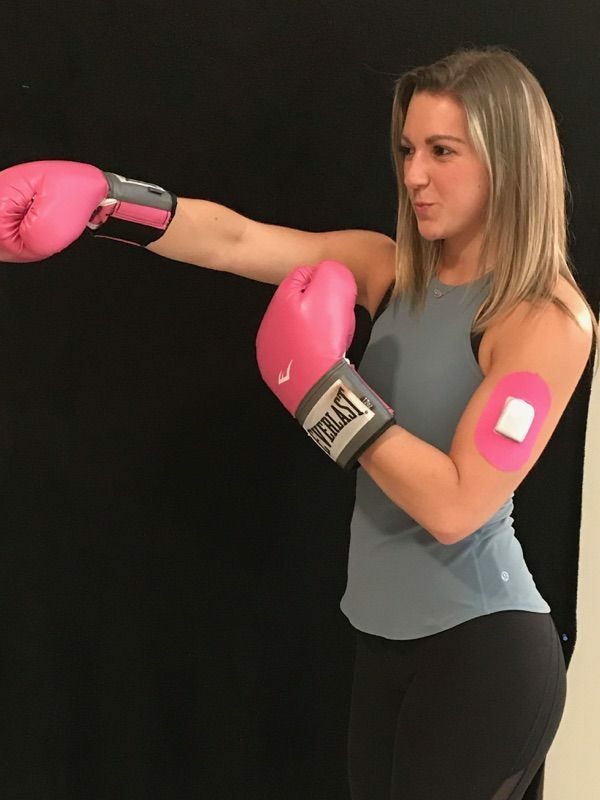 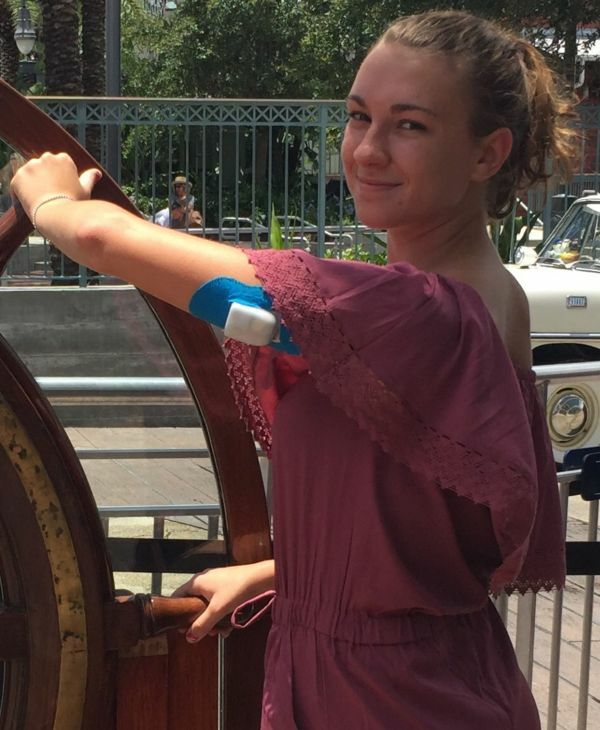 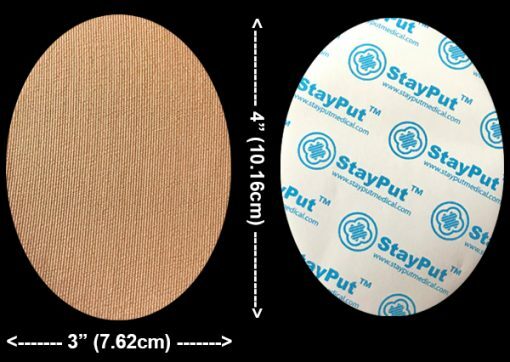 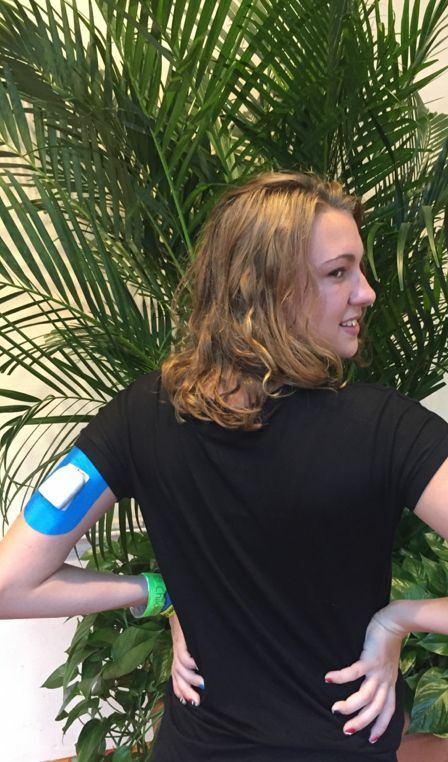 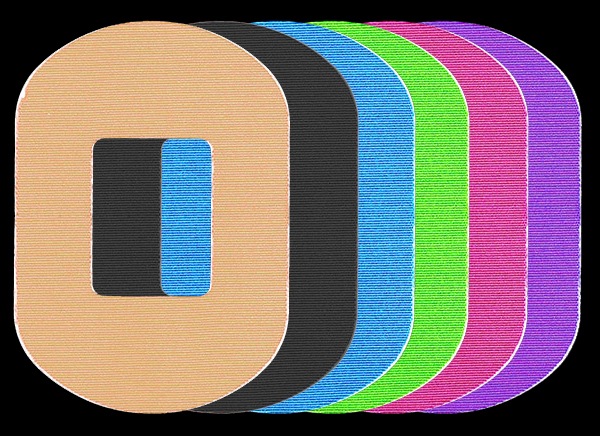 For a small shipping fee of $1.99 you can try out samples of our StayPut™ patches! 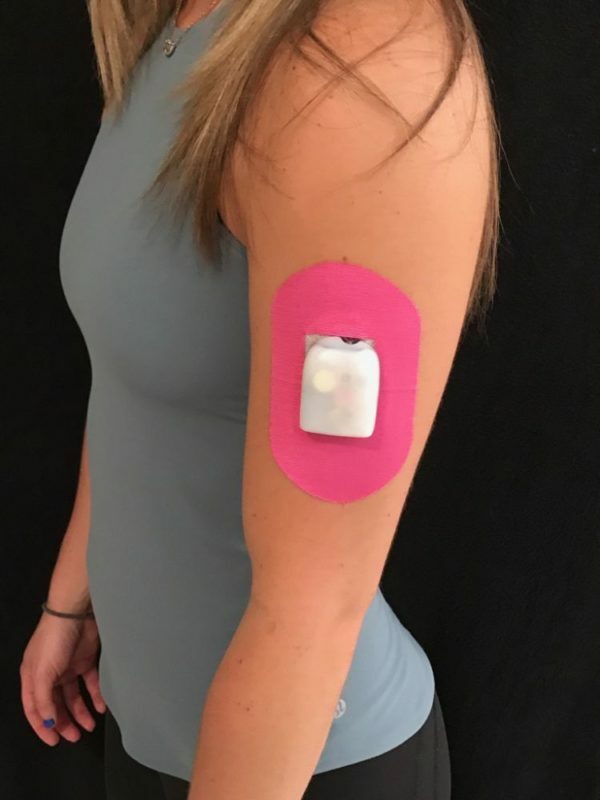 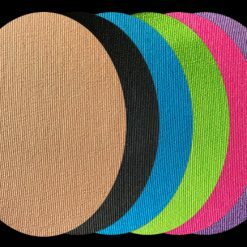 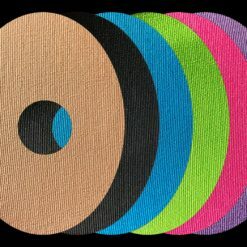 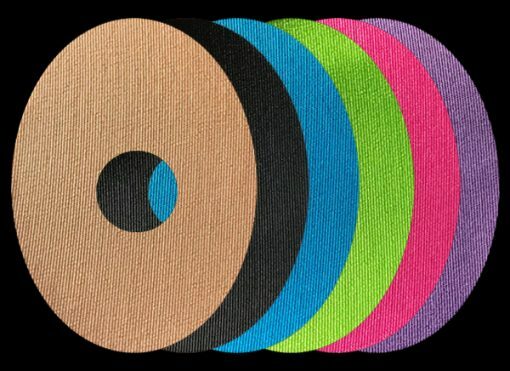 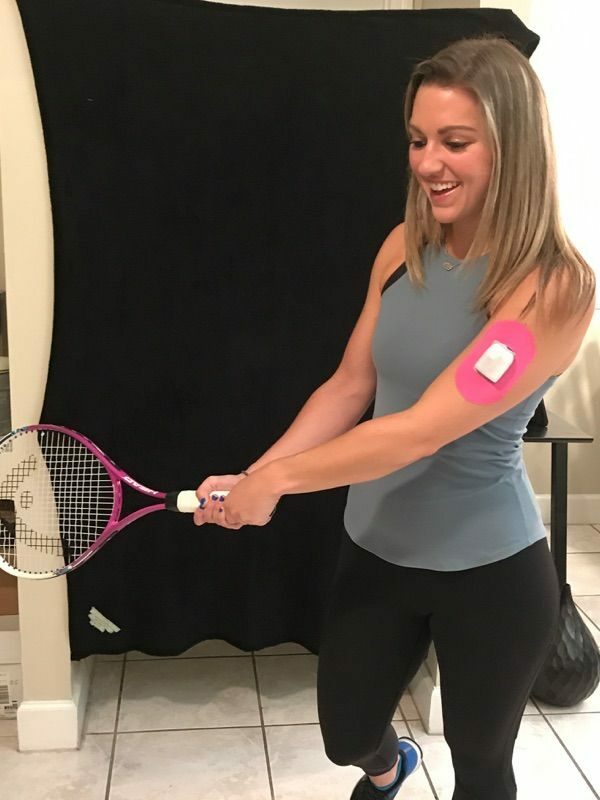 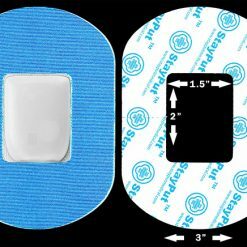 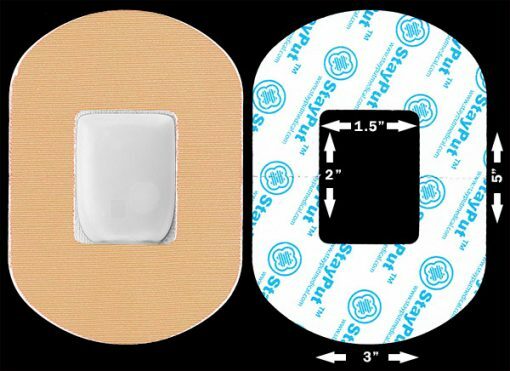 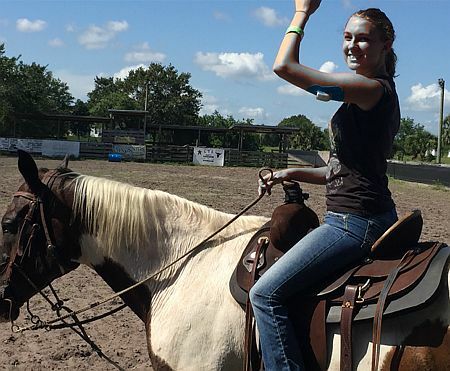 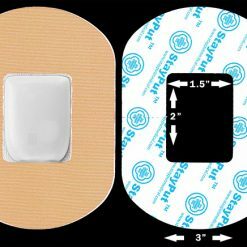 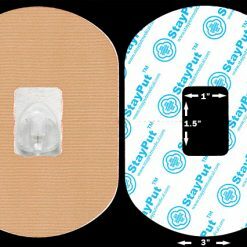 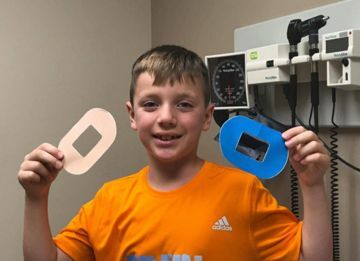 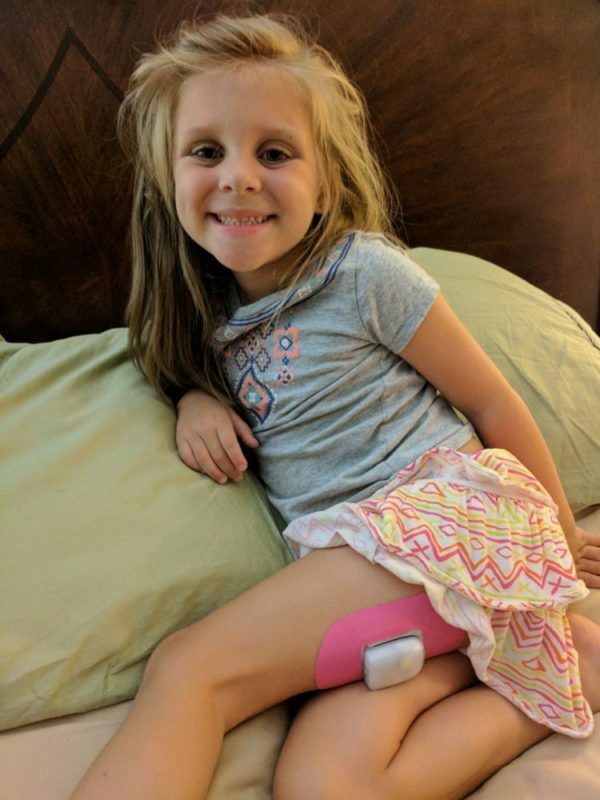 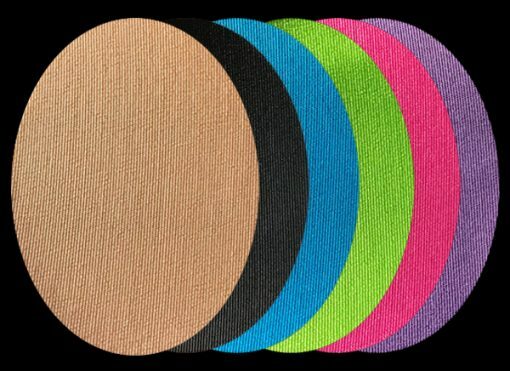 To get started, please choose the Device type you are interested in trying with our StayPut™ patch, and choose a color! 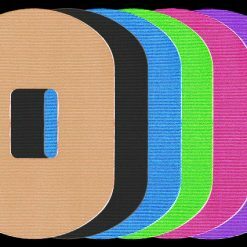 Size Choose an optionDB1 - 1.5" x 1" cutoutDB2 - 2" x 1.5" cutoutDB3 - 1" circular cutoutDB4 - solid, 3" x 4"
DB1 – 1.5" x 1" cutout, DB2 – 2" x 1.5" cutout, DB3 – 1" circular cutout, DB4 – solid, 3" x 4"